The Consulate of Mexico and the Mexican Cultural Institute in New Orleans are pleased to present the exhibition Reflection and the Diasporic Epic by artist Piki Mendizabal. Mexico, Cuba and New Orleans shared a strong cultural bond throughout history. This cultural bond makes New Orleans a warm multicultural and welcoming place for people of Latin-American countries that for many reasons have come to called it home. Reflection and the Diasporic Epic by Piki Mendizabal is an exhibition that resonates to the immigration experience in New Orleans. This exhibition is a visual narrative that echoes to every single immigrant, who has to follow the painful path to leave their homeland to become part of a different one without failing to keep and embrace their own culture in a new place. Piki Mendizabal is an artist born in La Habana, Cuba in 1982. His work focuses on the daily life of the Old Havana. He works in painting, drawing, printmaking. He attended the Academy of Fine Arts San Alejandro in Havana, Cuba. In 2002, he started his artistic journey as a painter at the age of 19. One year later, he took Art classes with David Isaias, an Art teacher who offered free lessons at the Casa de la Cultura in Old Havana. From 2006 to 2008 Mendizabal attended to the San Alejandro’s Academy of Fine Arts. At that time, he met Nicolas Alayo and Jose Baro. Both men acted as mentors to Mendizabal. Alayo taught Piki about Cuban culture, while Baro developed his painting techniques. The greatest part of his life was growing up in Old Havana. His inspiration for his paintings comes from his friends, family, the architecture, the sea, the day by day of a Cuban person living in Old Havana. In 2008 Mendizabal emigrated to Miami, United States, where he lived for two years. In 2010 he moved to New Orleans where he lives and works. Currently Mendizabal is an Art teacher at the International High School of New Orleans. The opening reception of Reflection and the Diasporic Epic will be held on July 12, 2018, at the Mexican Cultural Institute from 6:00 to 9:00 pm at 901 Convention Center Blvd. Suite 118 (entrance through Andrew Higgins Street). The exhibition will be on view through September 7, 2018. 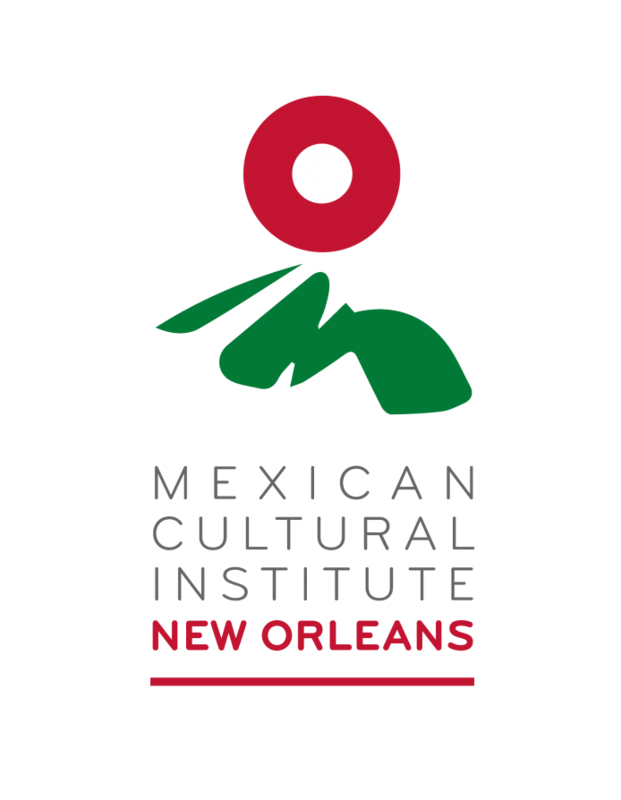 For more information, please contact the Mexican Cultural Institute at 985.259.1177.